Lyonsdown Hall offers well-maintained and well-equipped facilities. 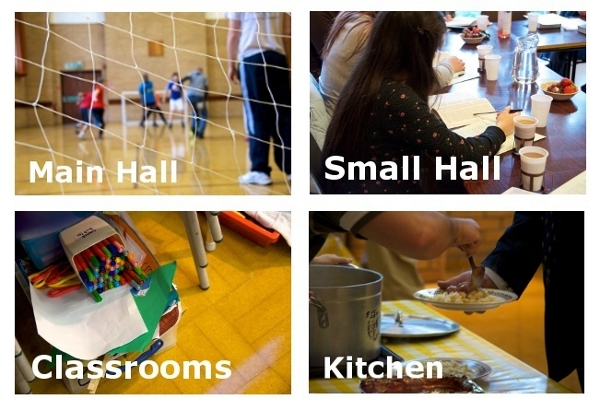 There are two ground floor rooms available for hire; the Main Hall and the Small Hall. There is also a suite of three classrooms on the first floor. There is also a large kitchen and an off street large car-park available for many events.